Official U.S. 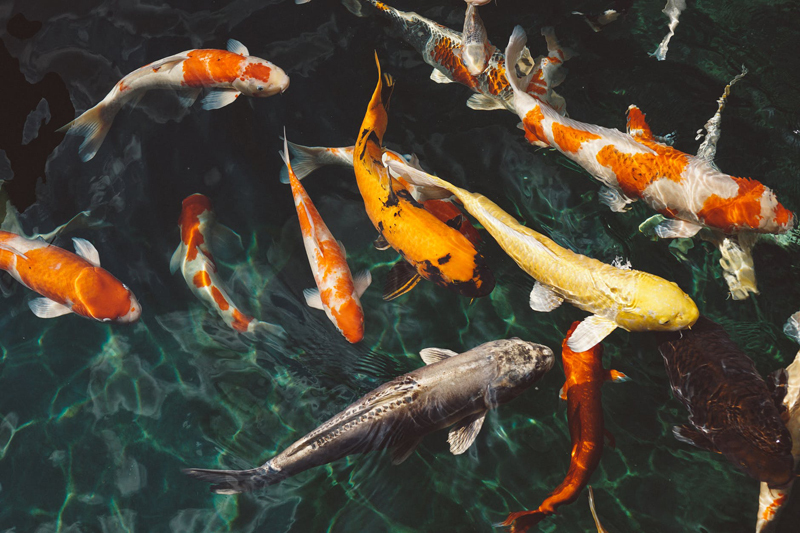 Zoo & Aquarium Association site has a search engine for all accredited aquariums, zoos & zoological parks in each state (AZA accredited aquariums are listed below, plus some larger non-accredited). Adopting an animal at the Aquarium in New Orleans, Louisiana will help them in their continuing struggle to recover from the devastating effects of Hurricane Katrina. Visit your local public aquarium this summer for some fresh inspiration for your life! Enjoy aquariums in your local businesses! Japan's Aquamarine Fukushima Aquarium is a wonderful place for the family, but it took the full force of the Tsunami. The Aquarium of the Pacific in Long Beach, California is a not-to-be-missed public aquarium! Check out the escapades of Truman, the puzzle-solving octopus, at the New England Aquarium! The Oregon Coast Aquarium in Newport opens its new Oddwater exhibit Memorial Day weekend! Public Aquarium as Fun Summer Learning! The New England Aquarium is a great example of a public aquarium as a wonderful summer learning experience for your kids! Review of the National Aquarium in Washington D.C. The Blue Zoo public aquarium is an amazing addition to your itinerary when attending the Olympics in Beijing, China!